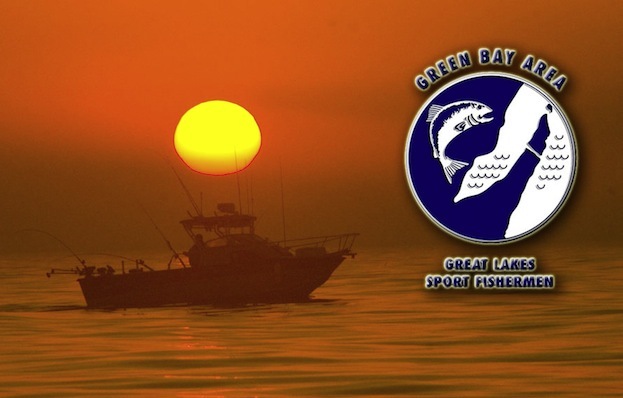 An organization dedicated to protecting our Great Lakes resources and to developing a higher degree of game fishing techniques through the exchange of ideas,information, and practical experience among the members. Kids fishing,Special Olympics,stocking,legislative, annual banquet and monthly raffles. Guest speakers, smelt fry, fall kick off. Affiliated with Wisconsin Wild Life Federation, Brown County Conservation Alliance, Wisconsin Federation of Great Lakes Sport Fishermen.